​We aim to provide an experience that will turn you and your dog; whether they are a companion animal, police canine, or military working dog into the most effective team possible, through consistent development and buildup along with guided, calculated structure. with professional, and affordable dog training tailored to your individual needs along with seminars across the country tailored to individual law enforcement agencies and military needs. 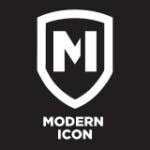 MarathonK9 Academy is an official representative of Modern Icon. They make K9 gear, crafted in the United States from harnesses to collars and leads to rifle slings and more. For 5% off use code: MARATHONK9 at check-out. We believe personal fitness is of the utmost importance when partnered with a working dog, on the street. As these dogs train for real life, so must our handlers. That is why we partnered with Millecor, a LEO and Veteran owned, supplement company that provides quality products to bring your fitness training to the next level. Use code: MarathonK9 for 10% off your order. 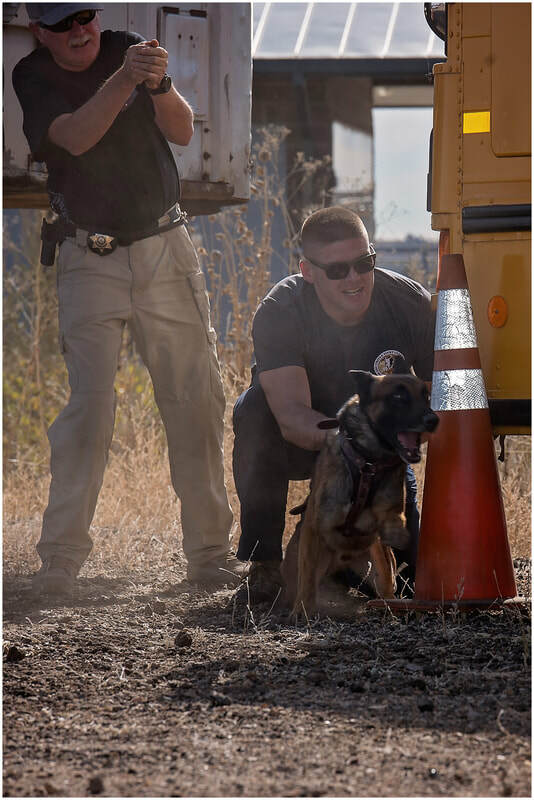 If you're looking for a phenomenal K9 for your department, RightHand K9, based in Utah, provides quality imported dogs that have proven their worth time and time again, all over the country. The team over there are close friends of ours and we can't recommend them enough for K9 procurement, a and with their many years in law enforcement, you are going to find nothing but the best. We head over and decoy for them from time to time, and consider them family.